Kristine Landon-Smith and Melissa Agnew conducted a workshop in Sydney on the afternoon of February 20, in which we examined a single aspect or instance of intracultural theatre practice and its effect on the voice. We invited two actors of diasporic heritage, (one with a Hong Kong heritage and the other with Sri Lankan, Austrian and Indian heritage) to participate in this workshop/laboratory. They each selected and memorised a classical speech as preparation for the session. The exercise that Kristine took the actors through in a 90-minute workshop provides a snapshot of the methodology in action. 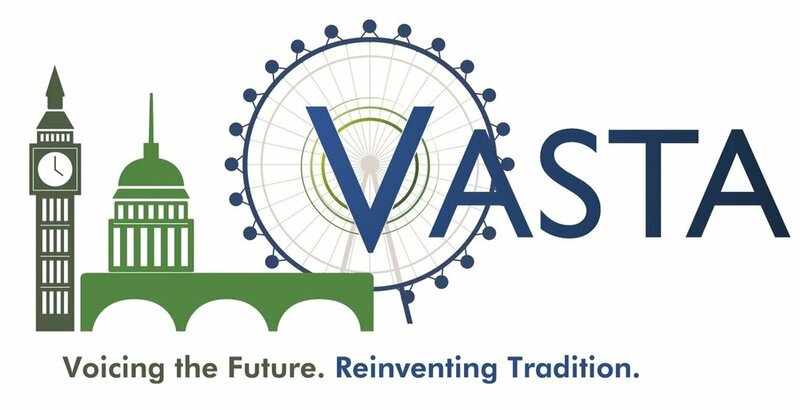 The paper was presented at VASTA 2016, Chicago. Publication pending. To view the conference paper, please click here.